Take our Reader Survey to Win Prizes! In putting together this edition of Tahoe Weekly, it struck me that there’s a plethora of film showings on the horizon and even more food, wine and beer events coming up over the next few weeks – making late October to mid-November Tahoe’s Food & Film season. 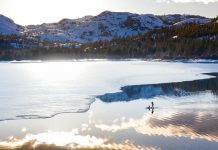 Film | Adventure films, environmental films and, of course, lots of ski films make their way to showings in the Tahoe Sierra and beyond in the coming weeks covering everything from rock climbing to back-country skiing, to environmental causes and more. 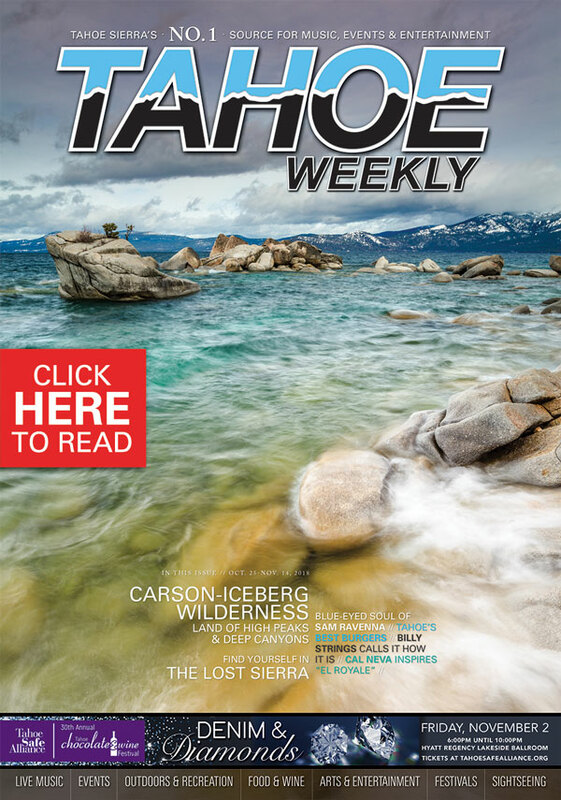 You’ll find the Tahoe showings in the print edition, but the much larger Event Calendar at TheTahoeWeekly.com also includes showings in Reno-Sparks. Food | Then there’s all of the great food events coming including the Battleborn Chili Festival, the Tahoe Chocolate & Wine Festival, Passport to Dining, and An Evening of Food, Wine & Beer Tasting, all benefitting programs in Tahoe. Add to that a plethora of wine and beer tastings, whiskey tastings, wine walks and beer crawls from Kings Beach to Carson City. And, there’s much more in between. As with the films, we feature a curated list in the print edition, but there’s many more to discover only in the Event Calendar at TheTahoeWeekly.com. The warm October days have not stopped Tahoe’s peaks from being blessed with dustings of snow and some near-frigid nights are great conditions for making snow. So, it was exciting when Mt. Rose started turning its lifts on Oct. 19 and 20 for an early-season opening for its passholders. Mt. Rose is opening for the season on Oct. 26 (conditions permitting), with many of the larger resorts eyeing openings around Nov. 16. We have the complete list of openings at TheTahoeWeekly.com, click on Out & About. And, as always, follow us at facebook.com/TheTahoeWeekly, where we post all of the latest ski news. Katherine first moved to Tahoe in 1998 and has been in love with the Tahoe Sierra region since. 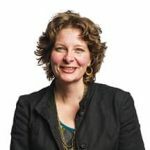 She has been in the journalism field for more than 25 years and has worked for daily and weekly newspapers and magazines, as well as online publications and Web sites, as an award-winning writer and editor. In the fall of 2013, Katherine became only the third owner of the Tahoe Weekly magazine, and today serves as its Publisher and Editor In Chief. She currently serves as the President of the Tahoe City Downtown Association and is a member of the North Tahoe Regional Advisory Council and the U.S. Forest Service Lake Tahoe Federal Advisory Commission. © Tahoe Weekly™, est. 1982, © 2007. Reproduction in whole or in part without the publisher’s written permission is prohibited.